Kids are getting bigger and that’s why our new Kinetic range is available in both 24” and 26? wheel. 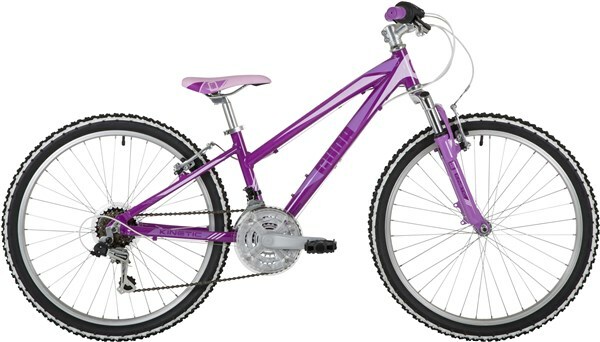 All bikes are equipped with Shimano 18 speed transmission to give the rider a wider range of gear ratios, a micro adjust seat post, quick release seat clamp and a front suspension fork.